This tissue culture sport of H. 'Gold Drop' was registered in 1987 by Peter Ruh of Ohio on behalf of the originator, Larry Englerth of Michigan. It forms a medium size mound about 14 inches high with a spread of 30 inches. 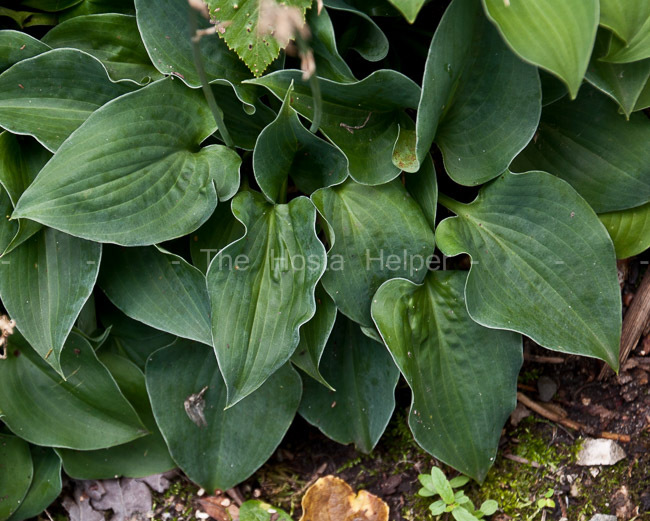 The leaves have average substance and are slightly cupped and corrugated. Lavender flowers are produced in late June.